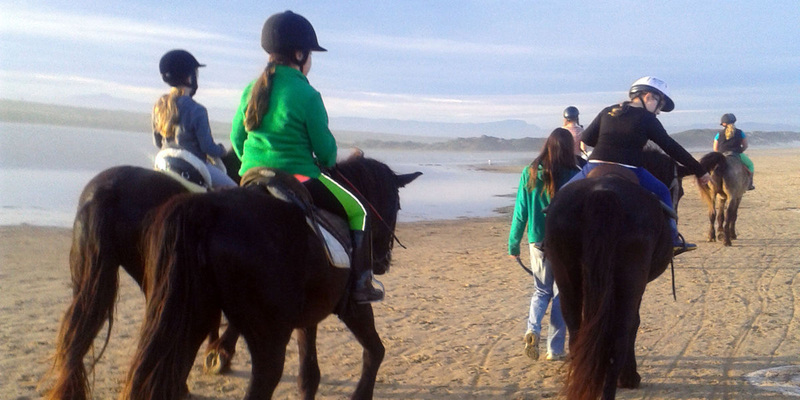 Warm up your winter days and seize the moment with our Winter Holiday Specials. 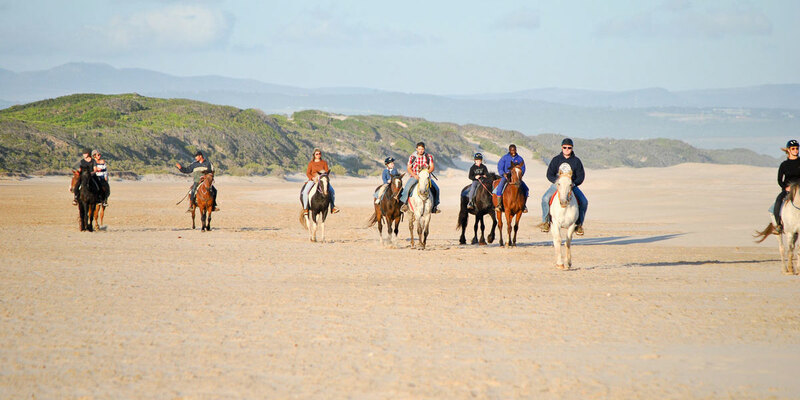 Featherfoot Horse Ranch is conveniently situated in Kabeljouws on the Eastern side of Jeffreys Bay, in the Eastern Cape of South Africa. 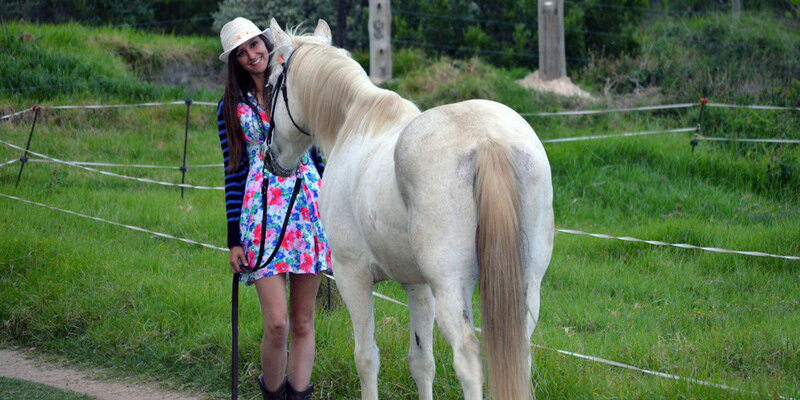 We offer several experiences and services for your convenience and entertainment including horse trails, riding lessons, special needs and disabled riding lessons, parties, events etc.